Boston Red Sox 4, St. Louis Cardinals 2. The Red Sox capture their third World Series title in 10 years and clinch the championship at home for the first time since 1918. David Ortiz bats .688 with two homers and wins the World Series MVP Award while Jon Lester excels on the mound with two wins. 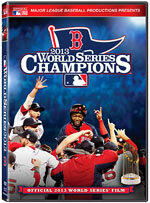 This Official World Series Film includes highlights, interviews and much more. 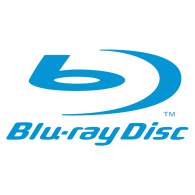 Blu Ray only.